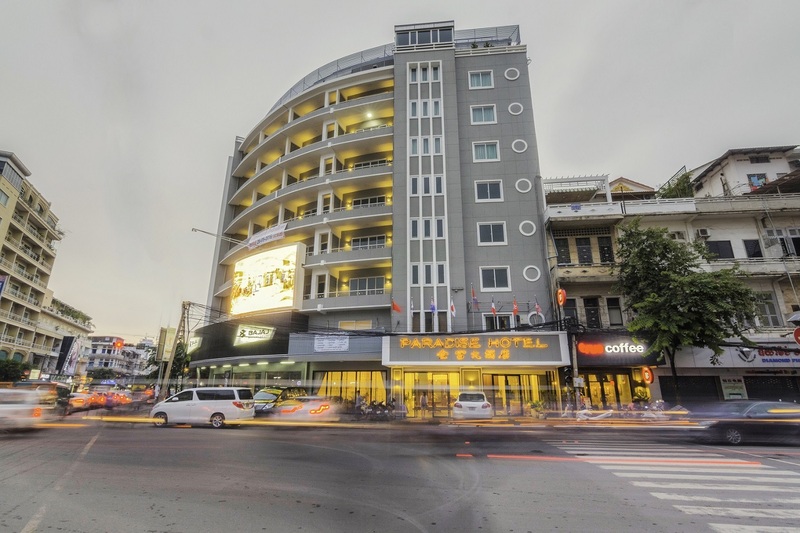 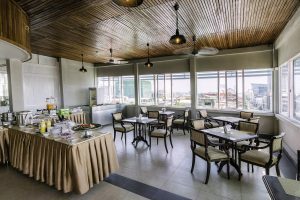 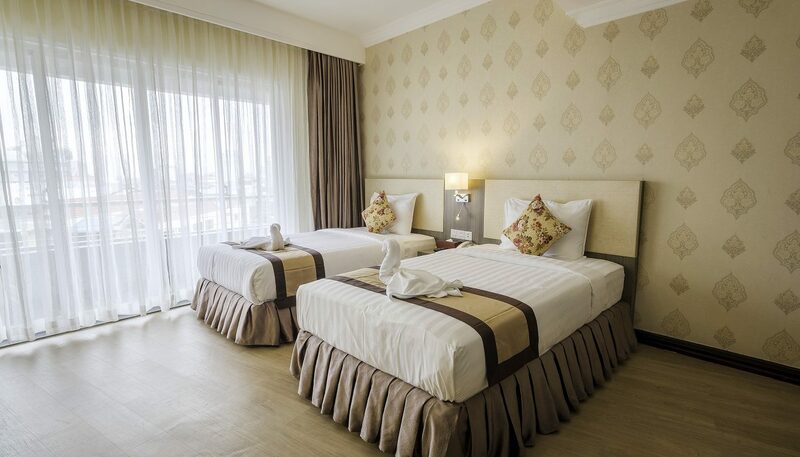 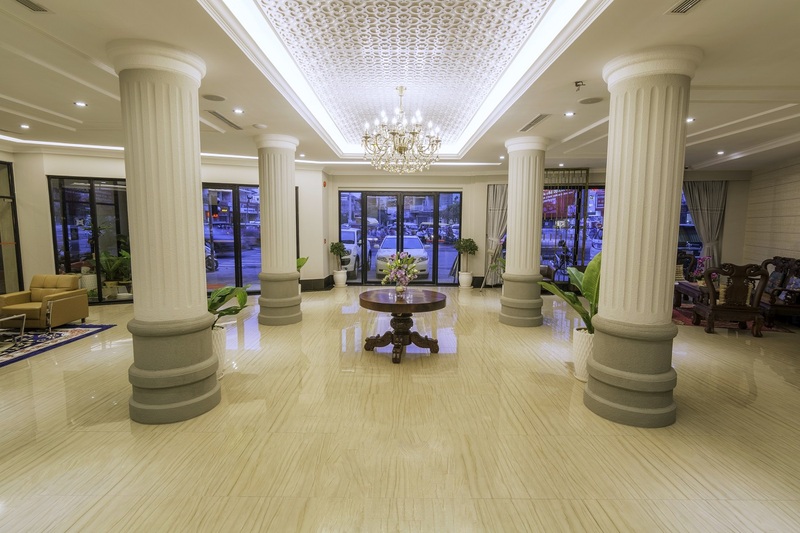 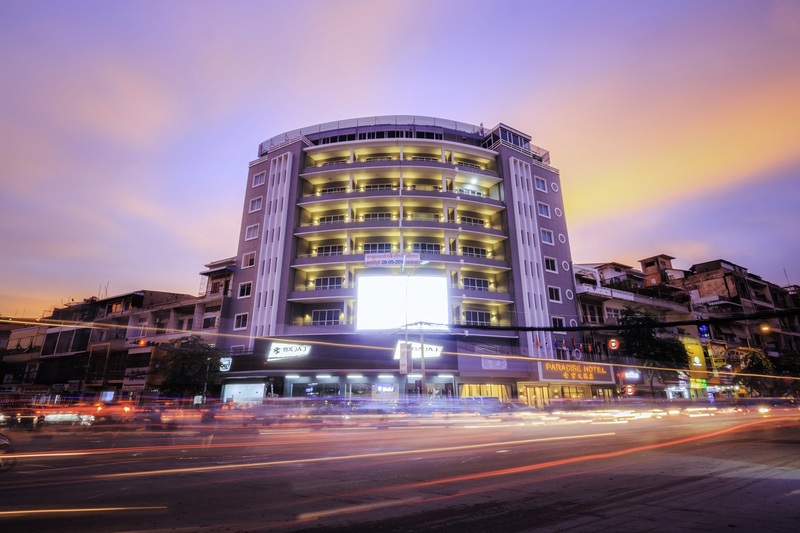 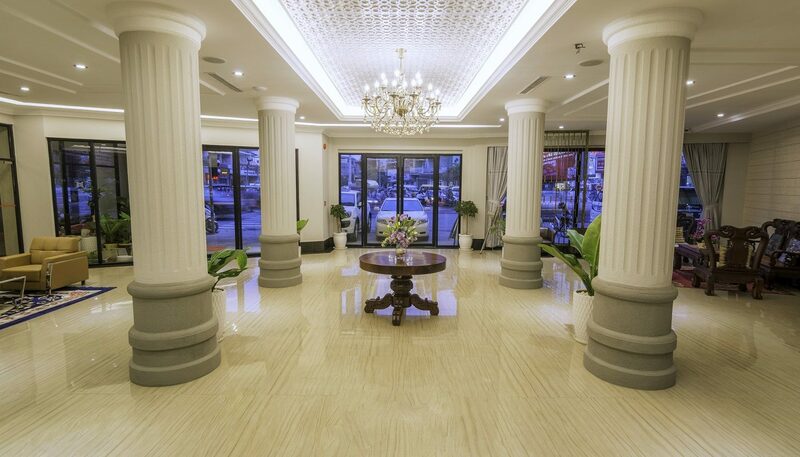 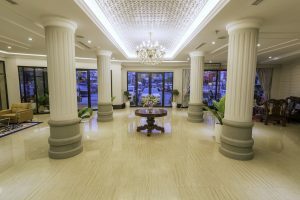 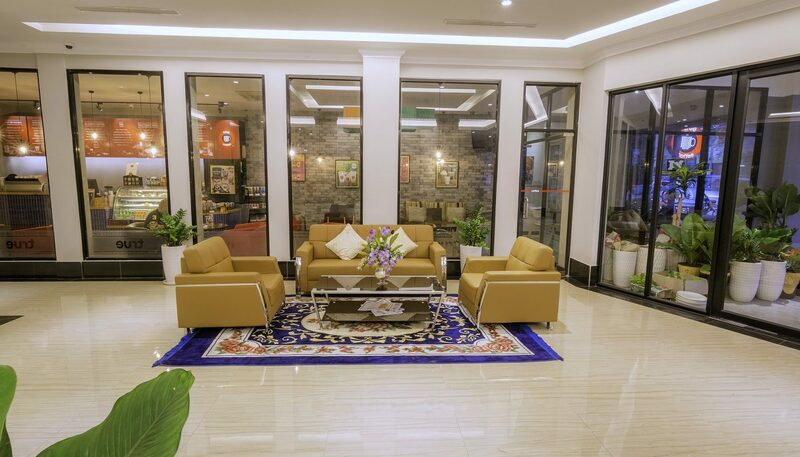 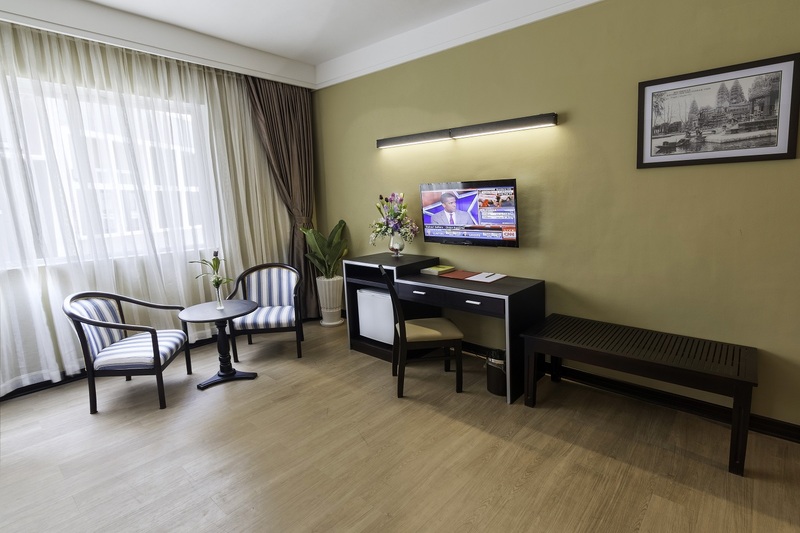 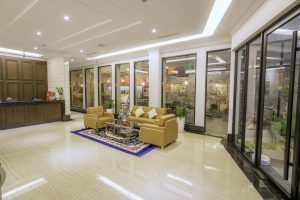 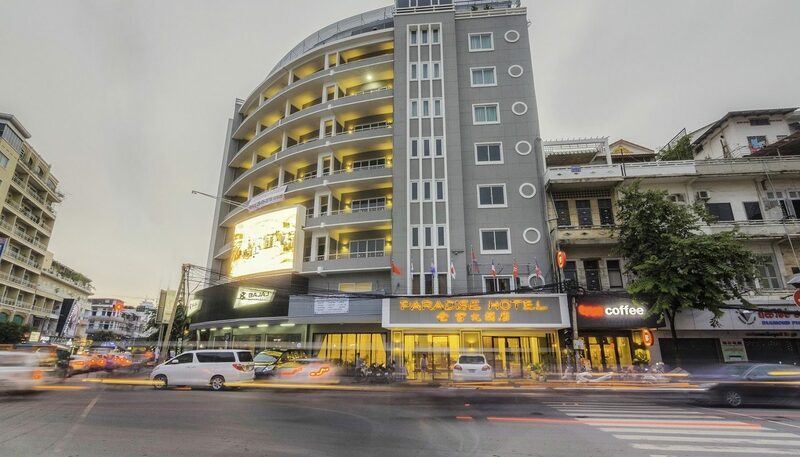 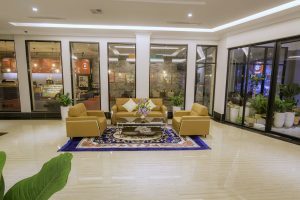 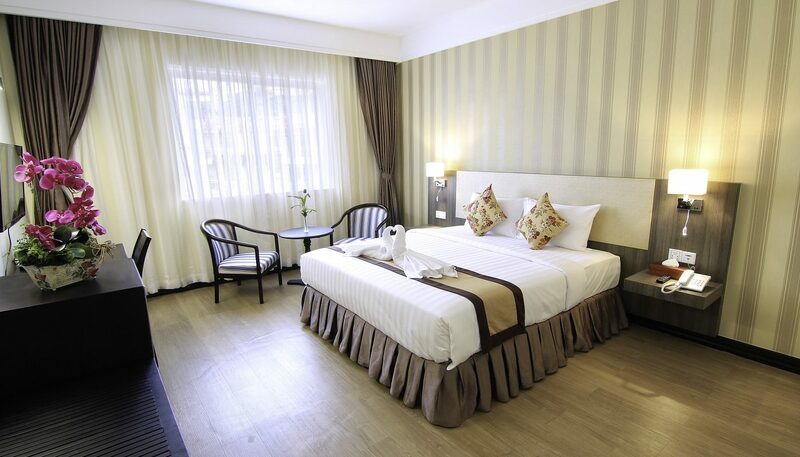 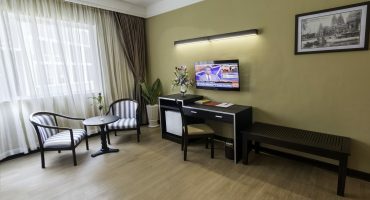 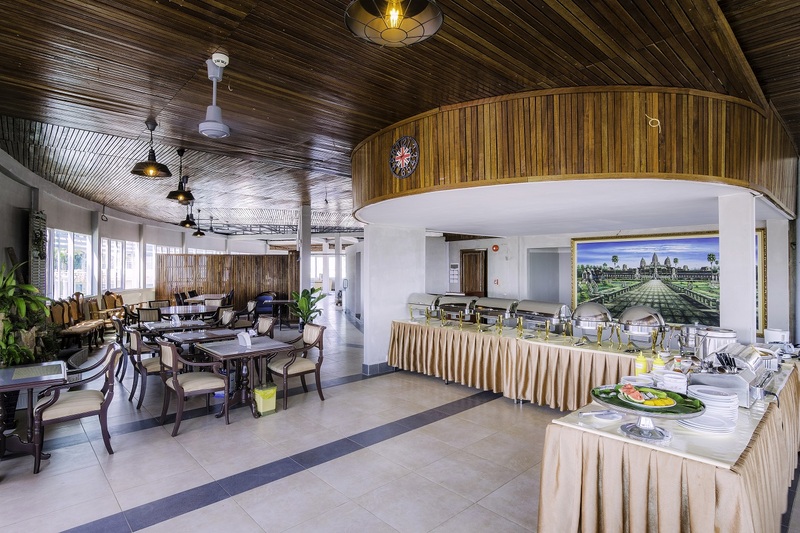 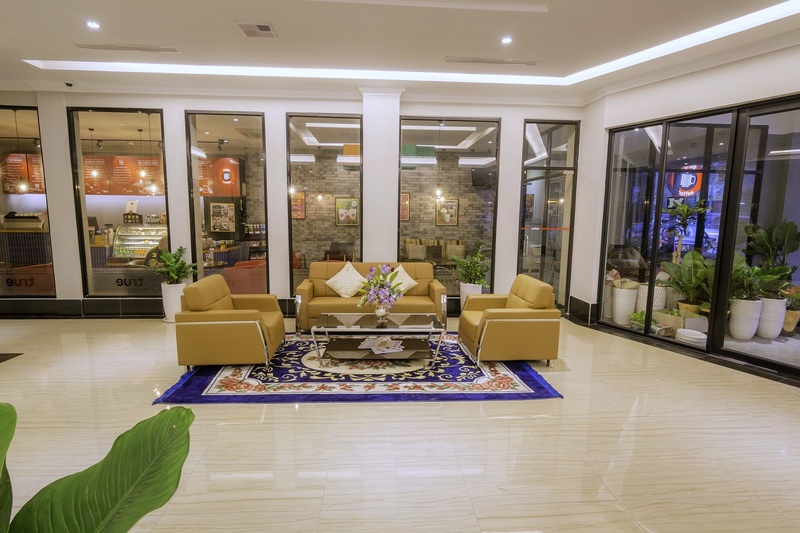 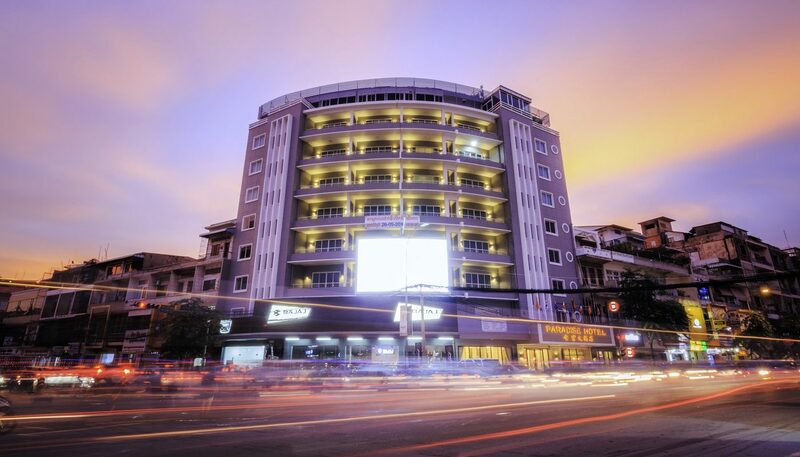 Set in the heart of down-town Phnom Penh, at the intersection of two of the City’s main commercial streets, Paradise Hotel offers stylish and superior accommodation to both tourists and business travelers. 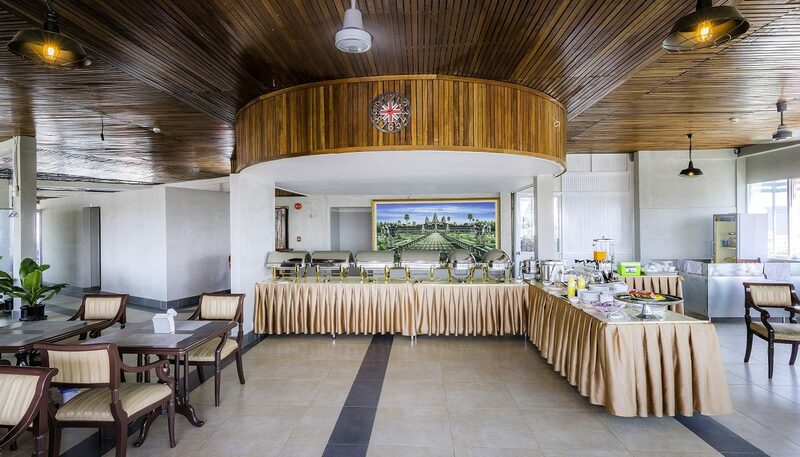 The Paradise Hotel’s newly refurbished, 68 rooms, provide a comfortable, clean, home-away-from-home in a range of categories to suit all requirements and all at very reasonable prices. 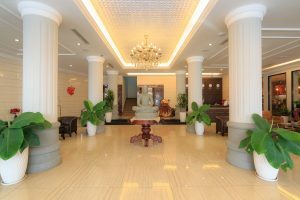 Across the doors of Tara Angkor Hotel we do our best in serving our guests to make them feel at home with that unique Cambodian smile and served a welcome drink in the lobby lounge with a fast check-in while your luggage is take away to your room. 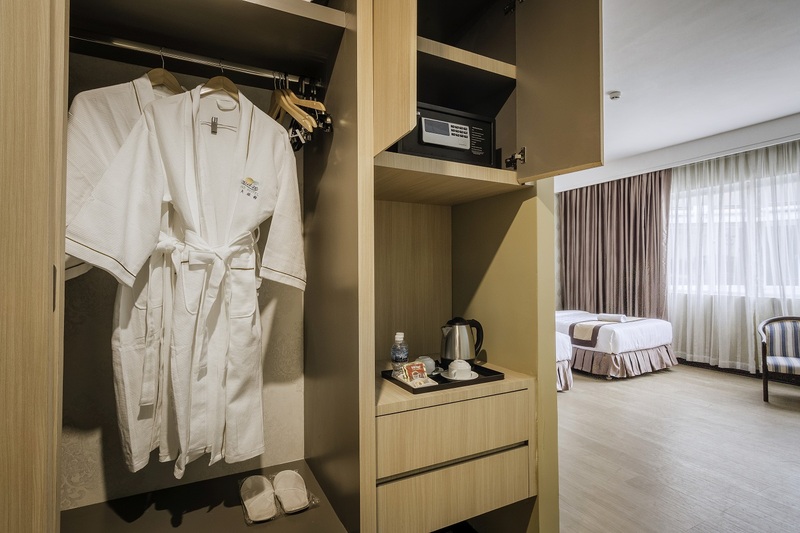 All rooms at the Paradise Hotel are equipped with spacious ensuite bathrooms, with hot and cold running water, shower and separate bath-tub and western toilet. 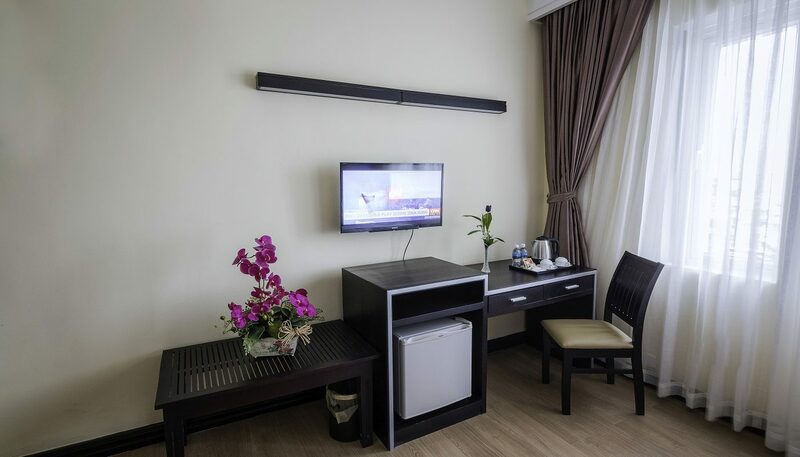 All rooms have cable TV, telephone, air conditioning, fridge–mini-bar and a spacious wardrobe closet.